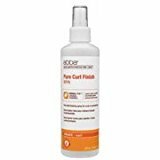 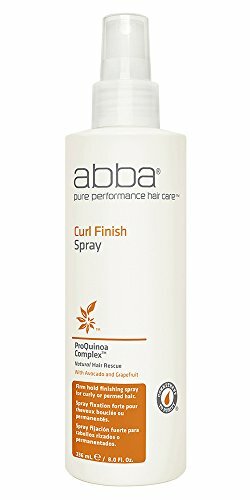 ABBA Curl-Prep Spray uses Lemongrass and Orange Oil to create shape and add life to dehydrated, naturally curly or permed hair. 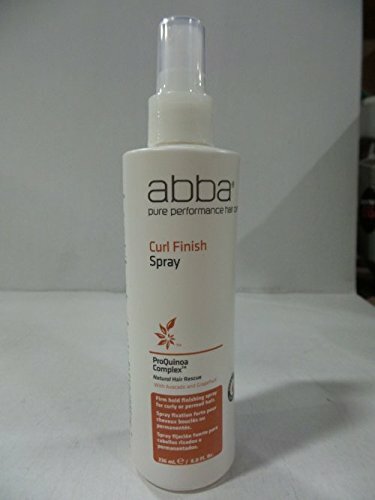 Use ABBA Curl Finish Spray to set your look. 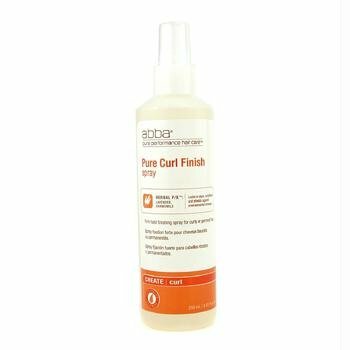 Contains our exclusive ProQuinoa Complex with hydrolyzed Quinoa, Barley and Soy proteins to rescue damaged hair fibers. 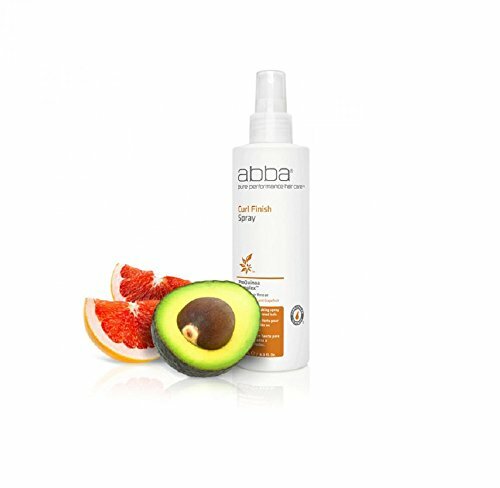 Abba is one of the leading Hair Care brands on the market today. 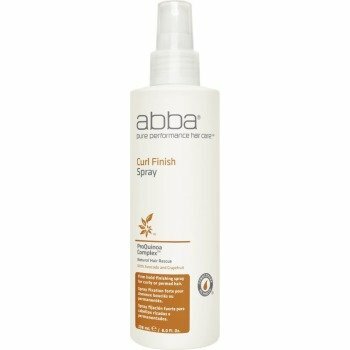 We offer up to 30% discount on all Abba products. 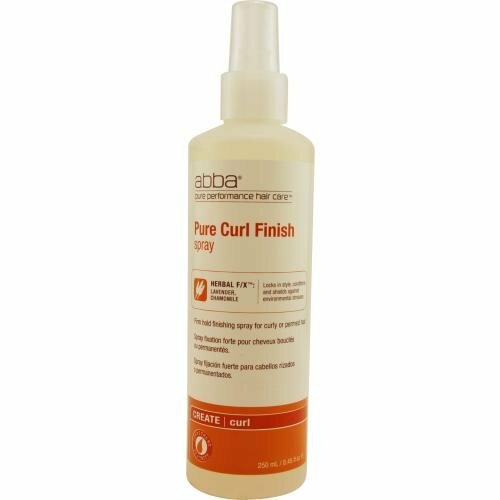 Launched by the design house of ABBA Pure & Natural Hair Care in , ABBA by ABBA Pure & Natural Hair Care for Men and Women posesses a blend of: It is recommended for wear.